Mandela Effect’s win in the RSN Racing Handicap on Saturday was Brunton’s third in Victoria from his last three starters after I Remember You won at Sandown on March 20 and Savs Finale at Cranbourne on Friday night. Brunton has high expectations for Mandela Effect and is considering a trip to Queensland for the winter with a horse he’s labelled his favourite. 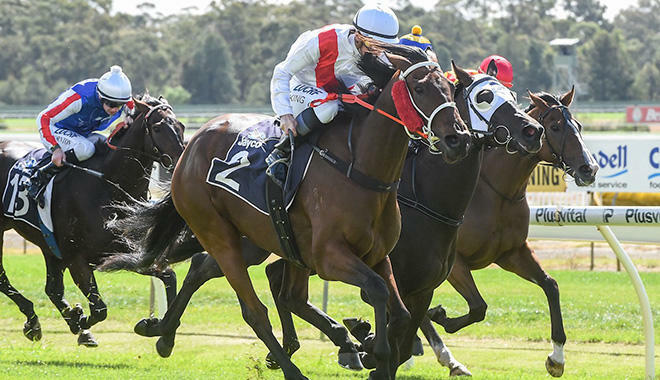 “I would love to travel the horse to Queensland for some decent weather rather than staying in Tasmania during winter,” Brunton said. “I think there’s still a lot of improvement to come from him especially when he gets out over 2000 metres. “He’s got all the attributes of a really good horse as he switches off and he’s got a turn of foot.